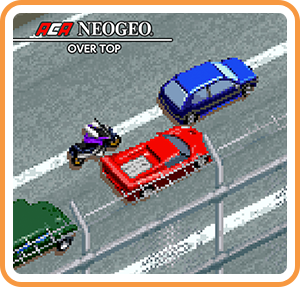 The ultimate NEOGEO Racing Game! The game features branching paths and a variety of car models for maximum replayability! Where can I buy ACA NEOGEO OVER TOP physical/digital?